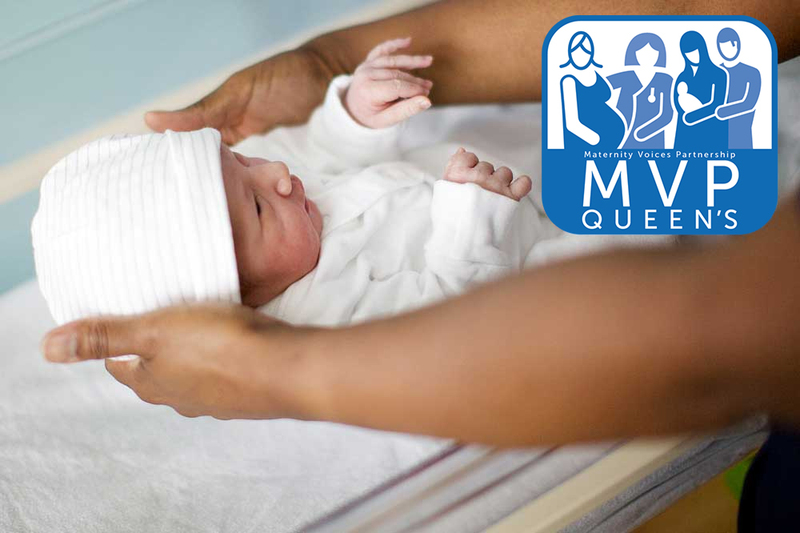 MVP Queen's is an independent advisory body, made up of service users (women and their partners), commissioners and providers of maternity services who work together to Make Maternity Better in the area served by Barking, Havering and Redbridge University Hospitals NHS Trust. We aim to give people who have experienced maternity services, at both Queen’s Hospital and in the local community, an opportunity to have their say. Whether a positive or negative experience, we encourage these people to come up with solutions to help make maternity services the best they can be. With over 8,000 births each year, there are always things that can be improved or developed – and that’s where we help! We share best practice with other areas of the Trust, other MVPs and other interested parties. There are a lot of different ways to get involved – we encourage women who are pregnant and both mums and their partners who have recently had a baby, or who even had their baby a few years ago to get involved. Your opinion counts and we can only help things get better with your input.